Please speak to library staff for more information. 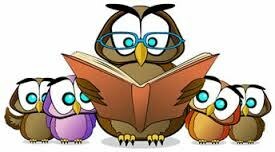 Storytime is on Thursdays at 10:00 am. Please check the calendar for specific dates. Please make sure you register your child before attending. 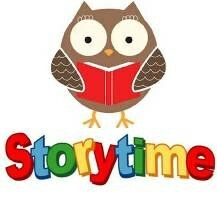 Our 30 minute program includes: stories, songs, finger plays, games, and time to search for books and check them out. Our main goal is for everyone to have a good time! With your help, we can develop and nurture your child's love of reading and the library.